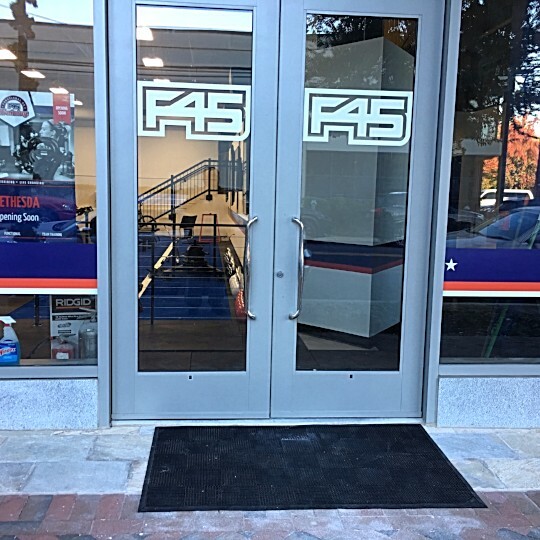 Custom window graphics are a great way to drive customers through the door by highlighting certain products and services. 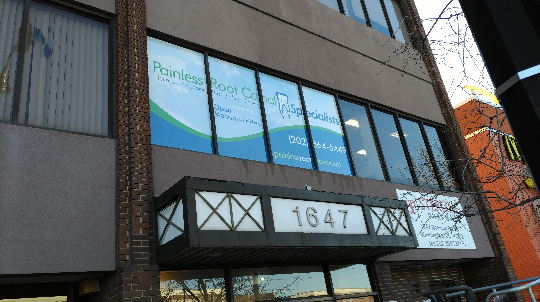 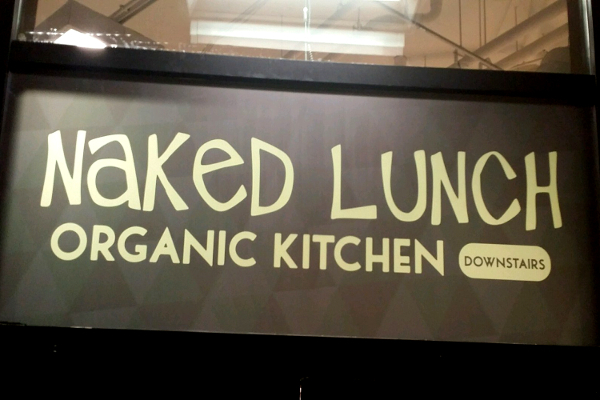 Paired with a custom outdoor sign, storefront graphics help build a strong first impression to potential consumers. 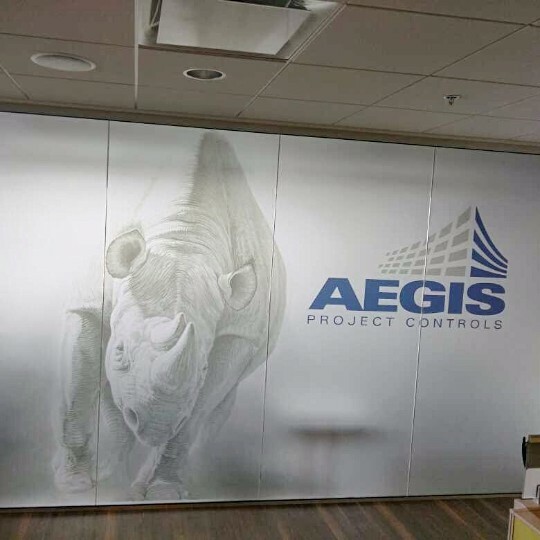 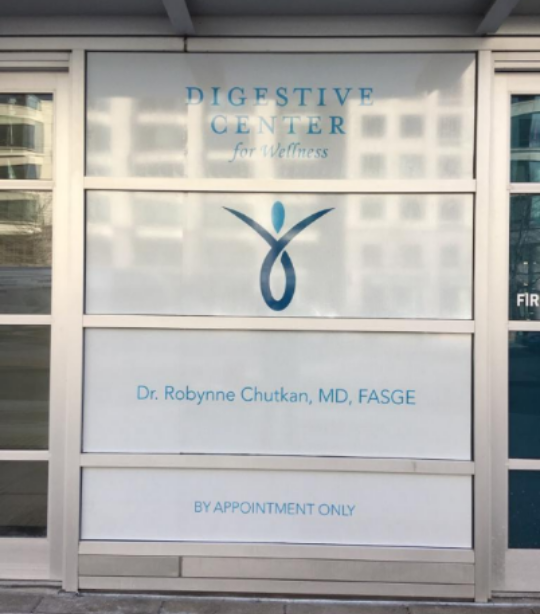 Creative Edge will customize a unique window decal or graphic for companies in the Washington, DC area including all of Maryland, Northern Virginia, Rockville, and Bethesda. 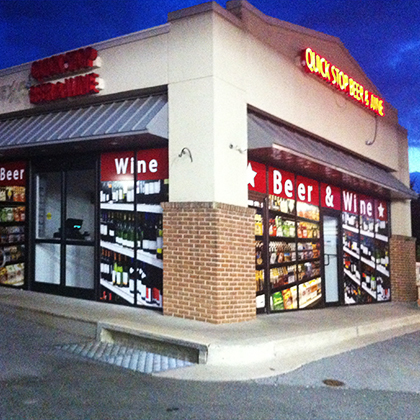 Window graphics work to enhance the aesthetics of your storefront by providing eye-popping visuals and clean designs. 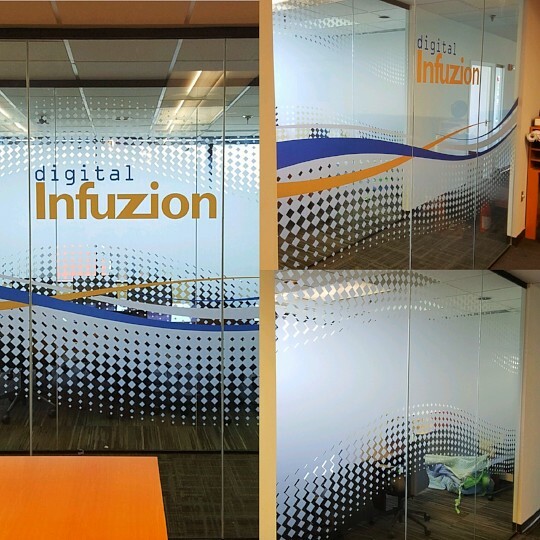 Creative Edge will design custom window decals that give consumers an idea of the products you offer. 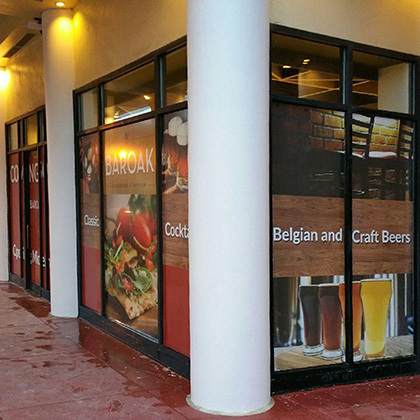 Highlighting different products and promotional items with window graphics will attract potential customers and increase foot traffic in your store. 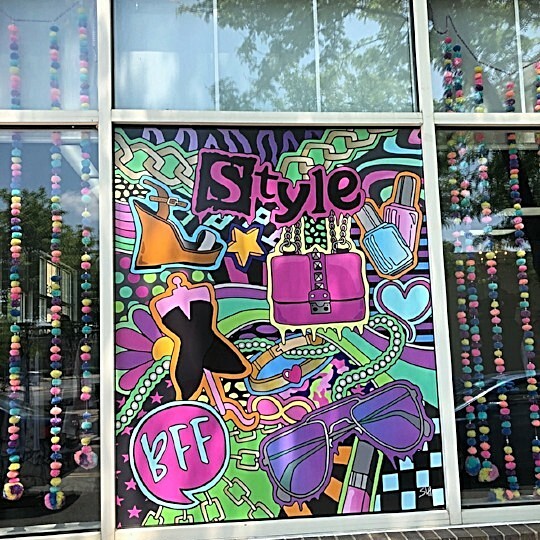 Creative Edge works you with you to create a customized window graphic design that reflects the message you are trying to convey. 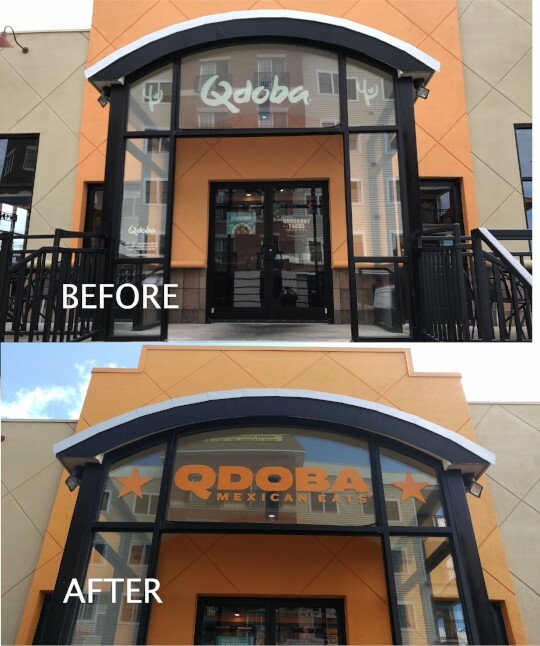 Whether you are going for a clean and simple look, or a loud visual, our custom window decals will be an ideal fit. 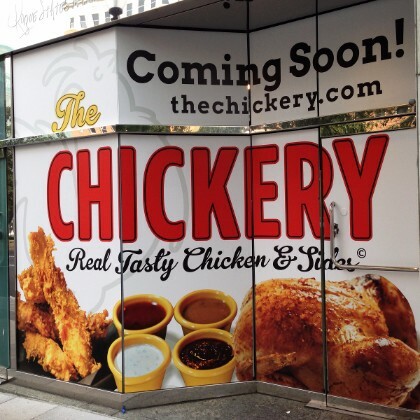 It’s time to stop losing customers because of an unappealing storefront. 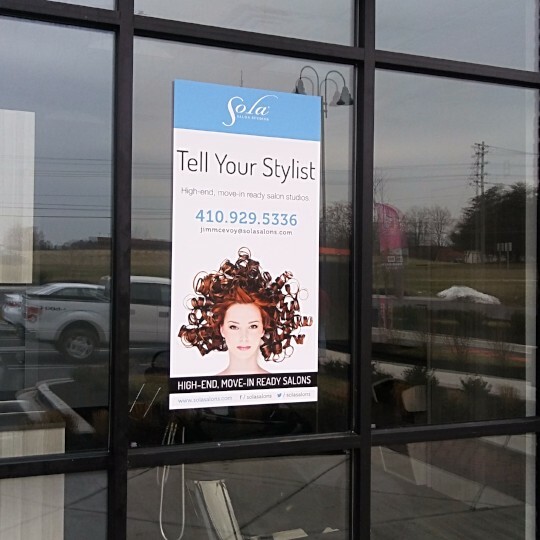 Let Creative Edge create your stunning window graphic and start gaining more customers.